92. Being healthy is patriotic. 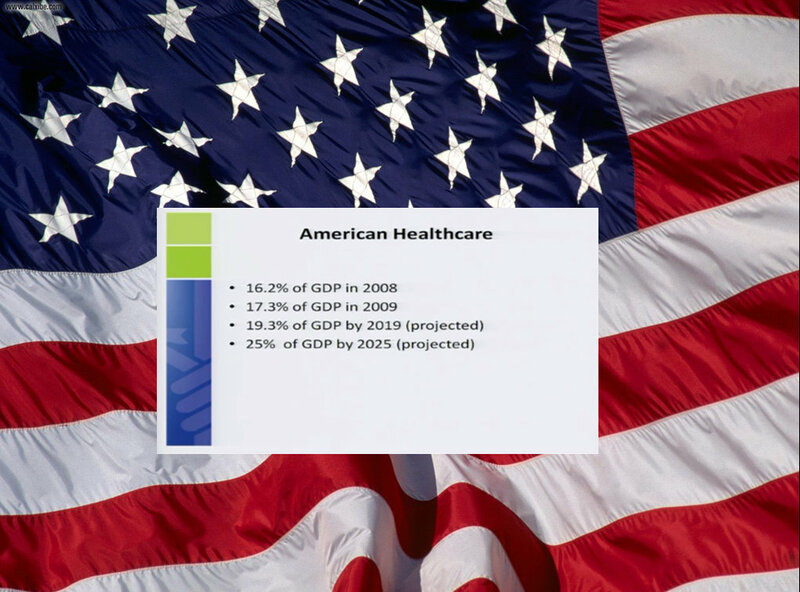 Currently, 18% of Gross Domestic Product is spent on health care. It’s estimated to be 25% by 2025. This is an unsustainable path for our country. Yes, being healthy is patriotic.